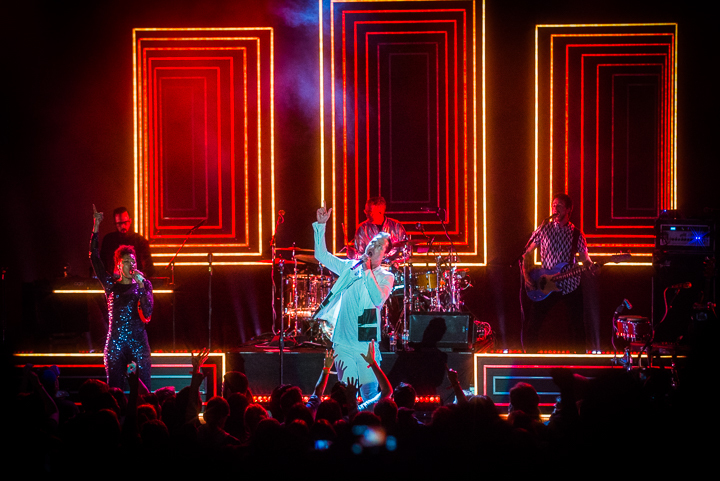 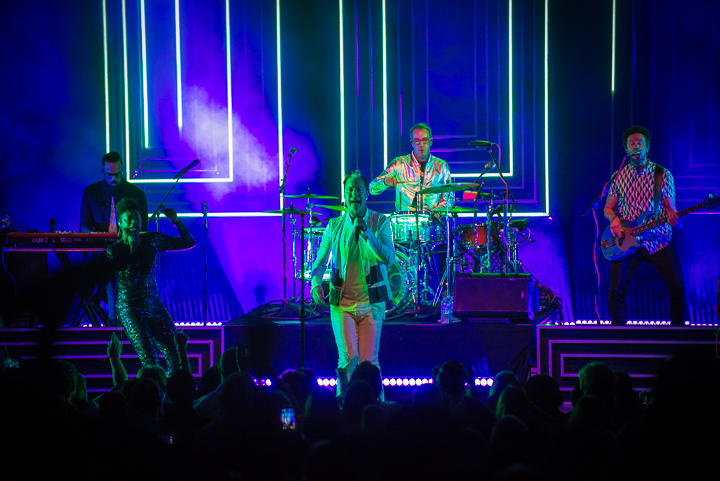 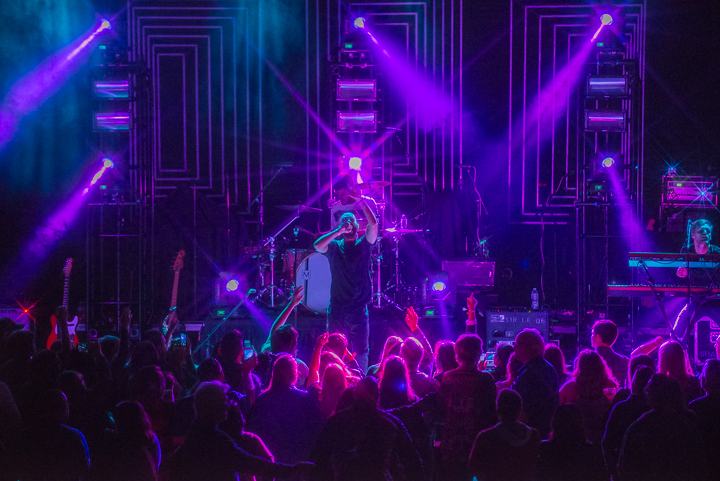 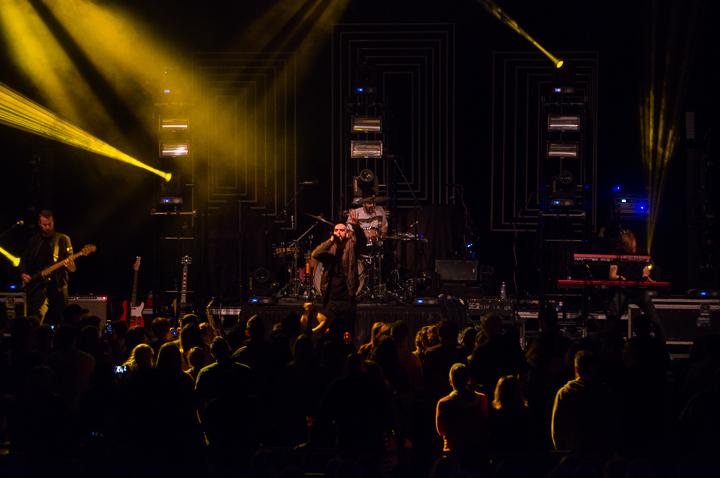 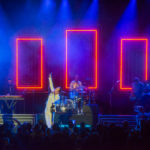 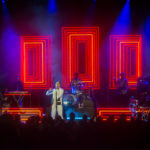 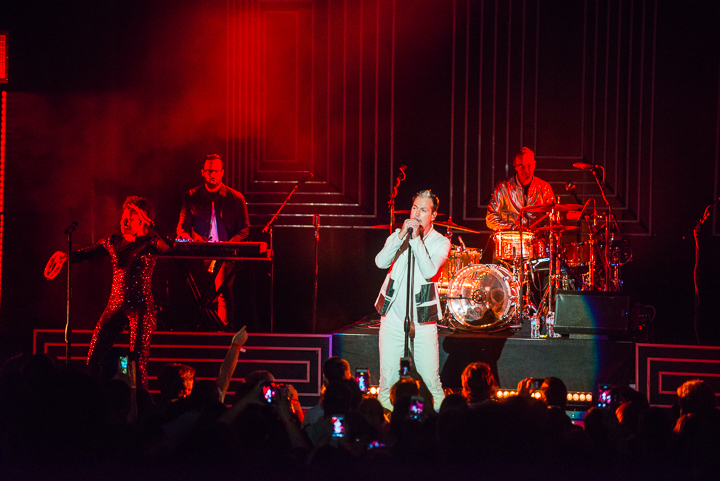 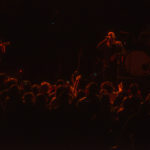 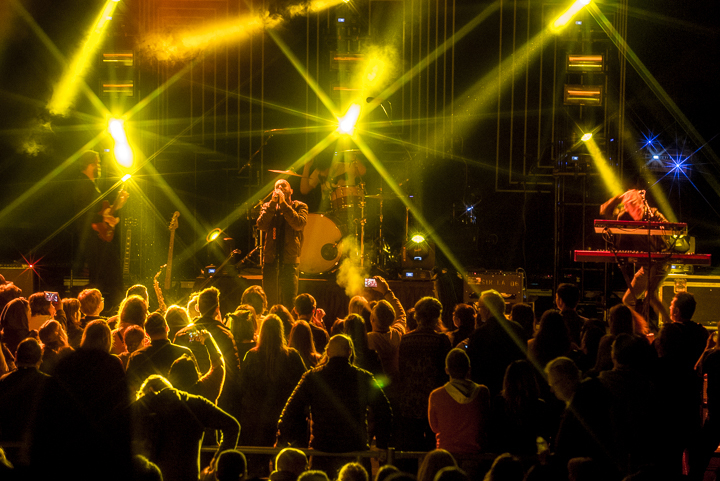 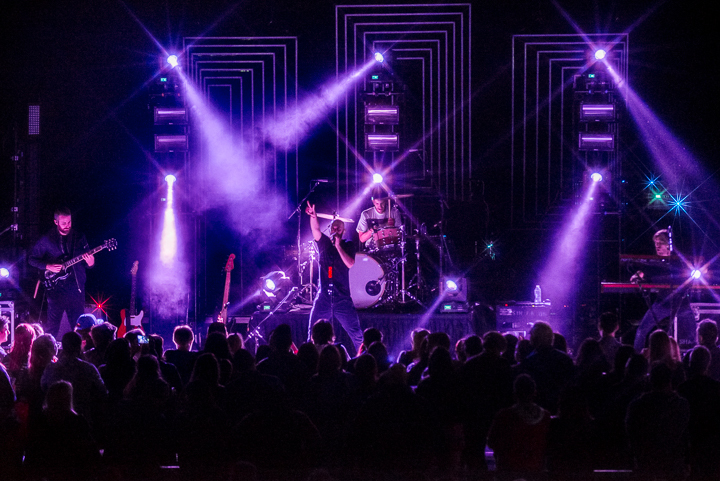 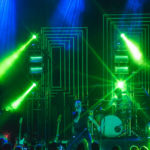 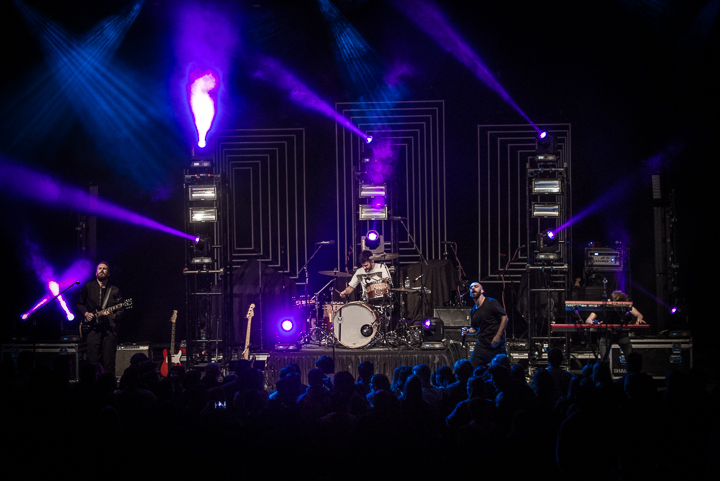 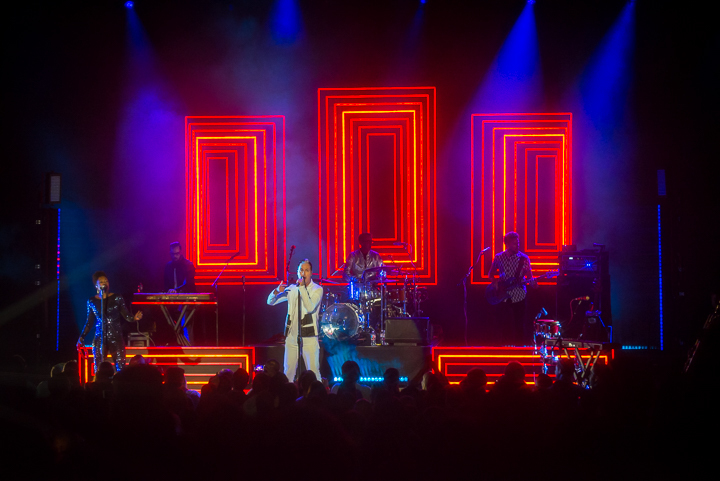 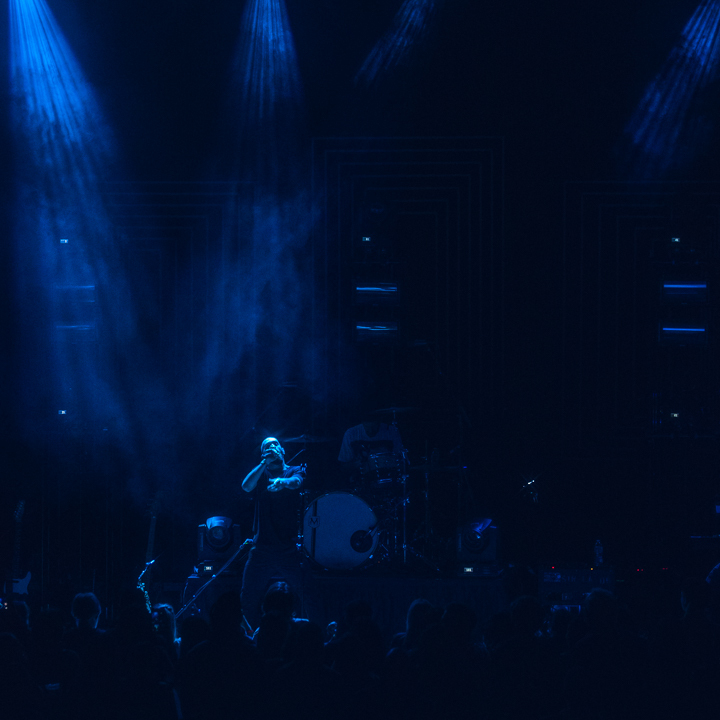 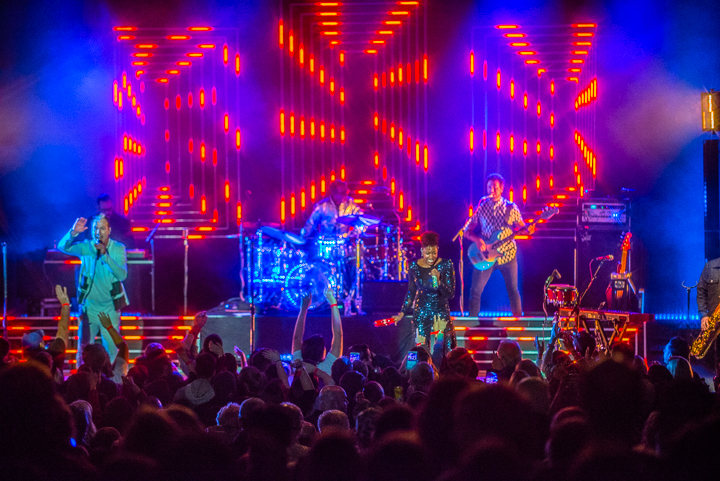 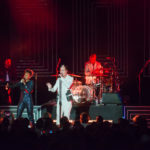 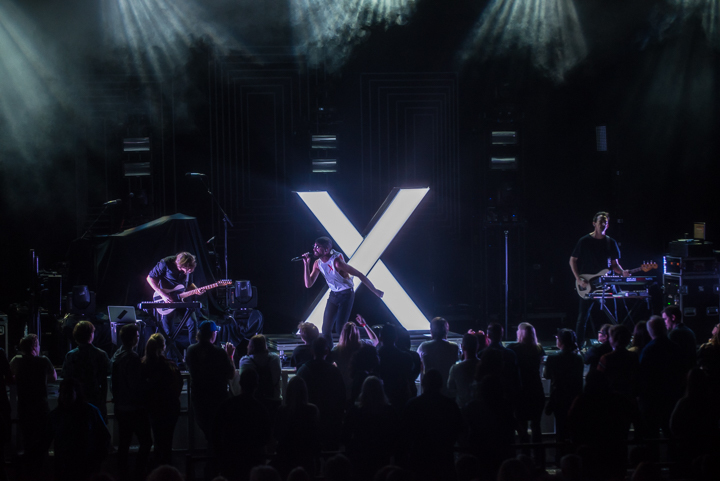 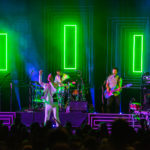 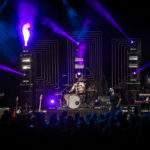 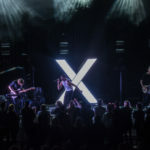 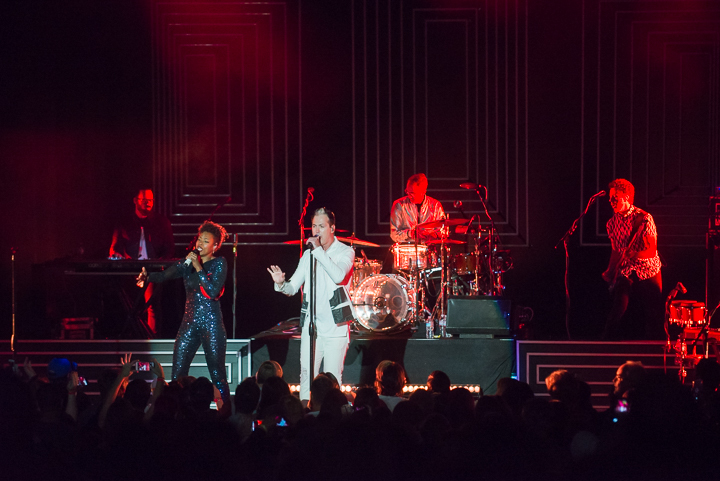 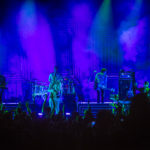 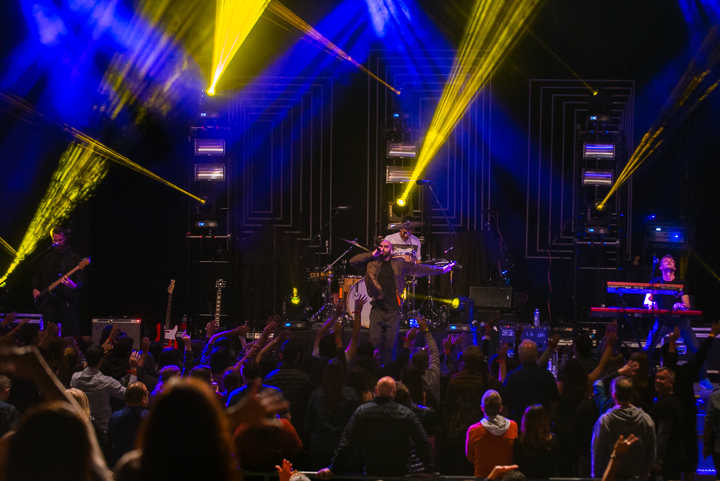 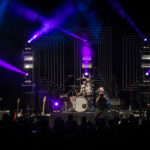 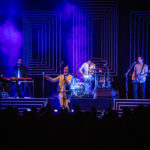 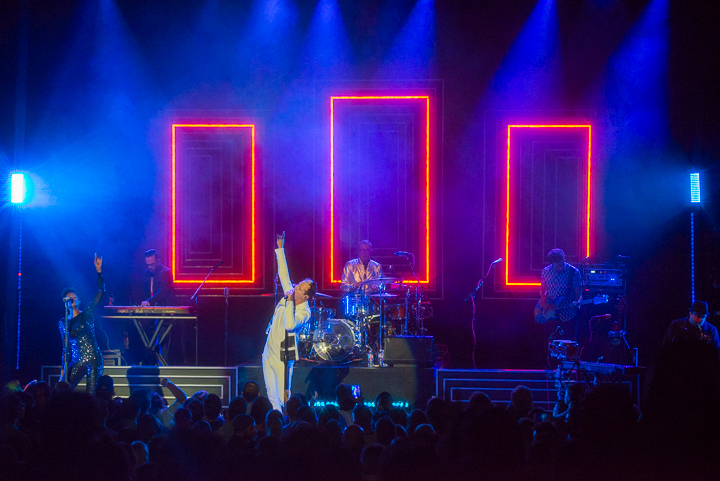 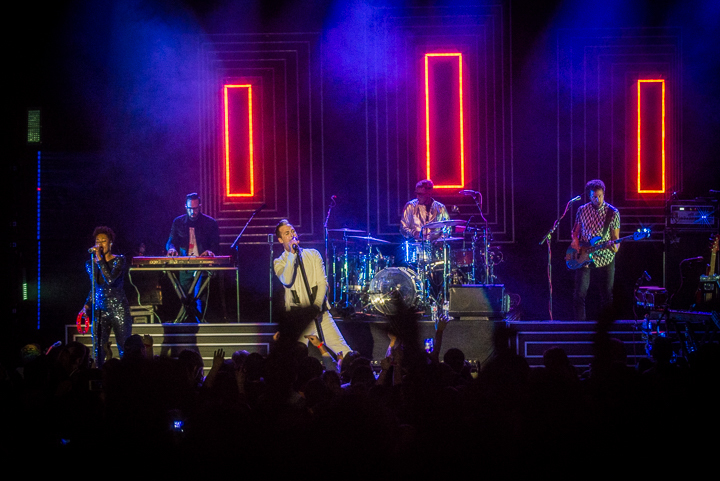 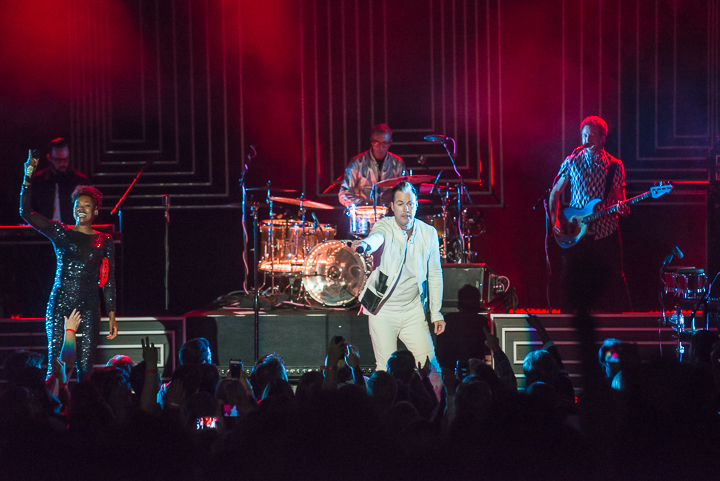 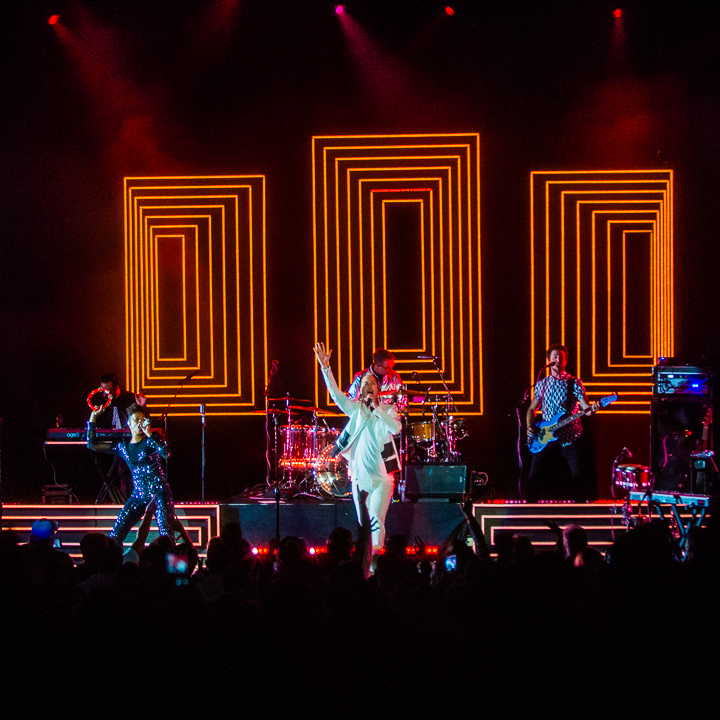 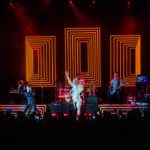 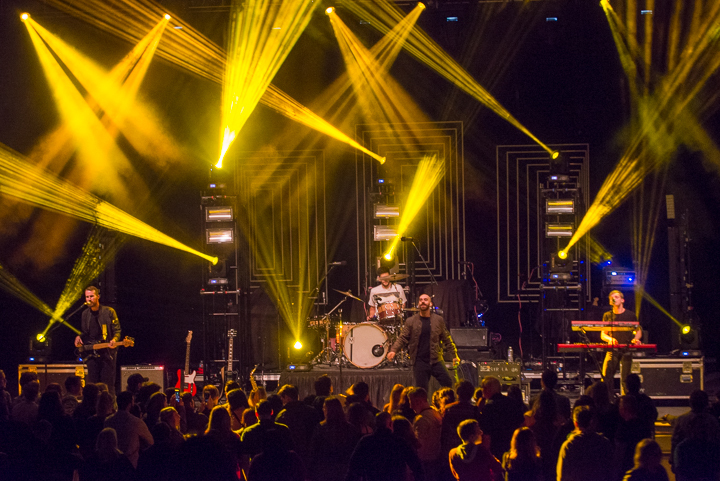 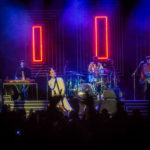 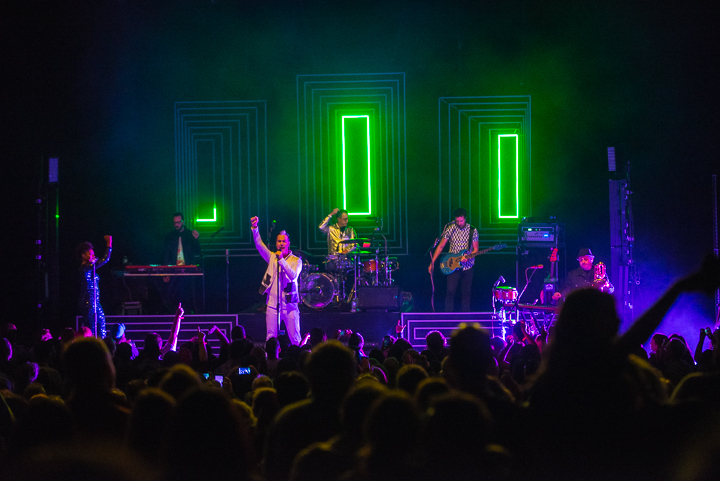 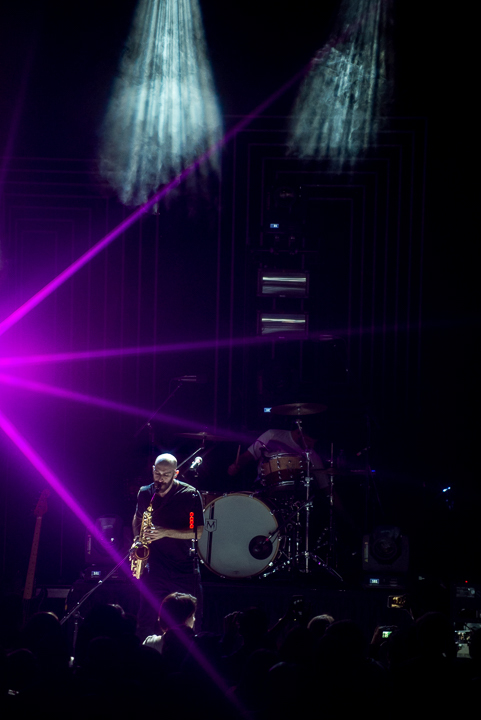 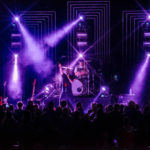 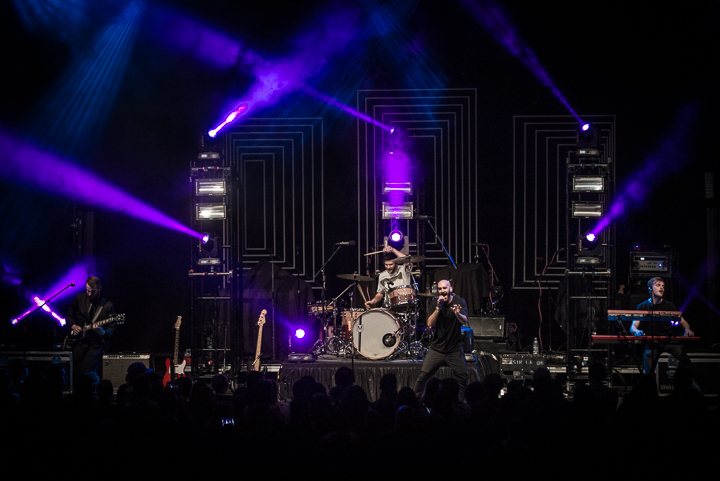 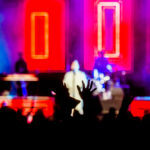 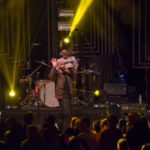 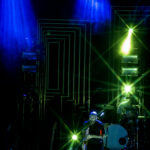 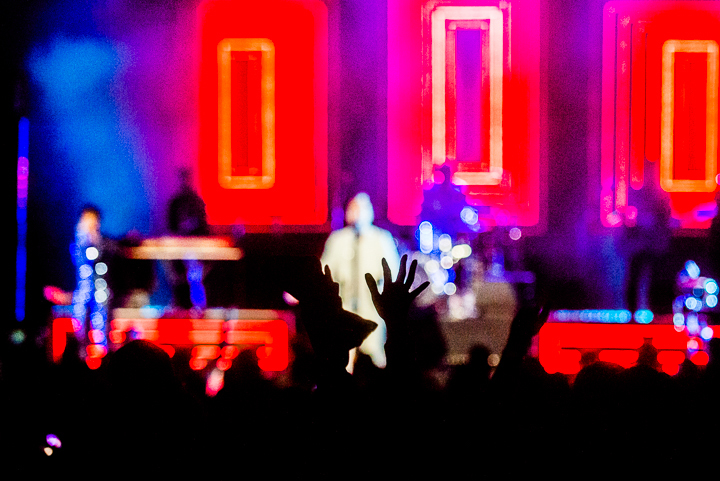 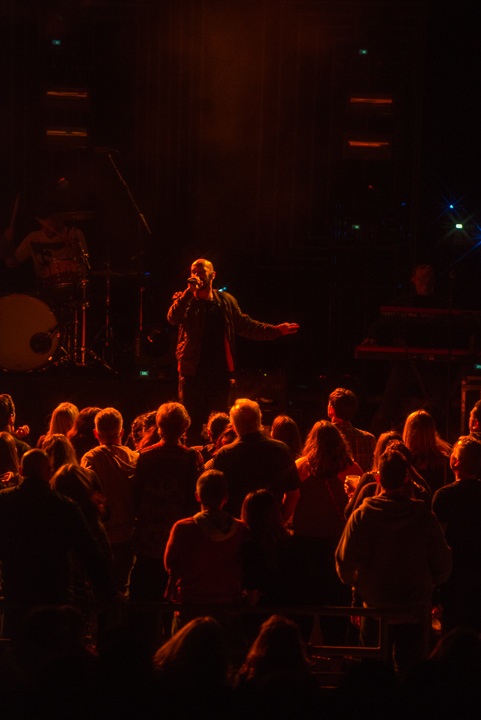 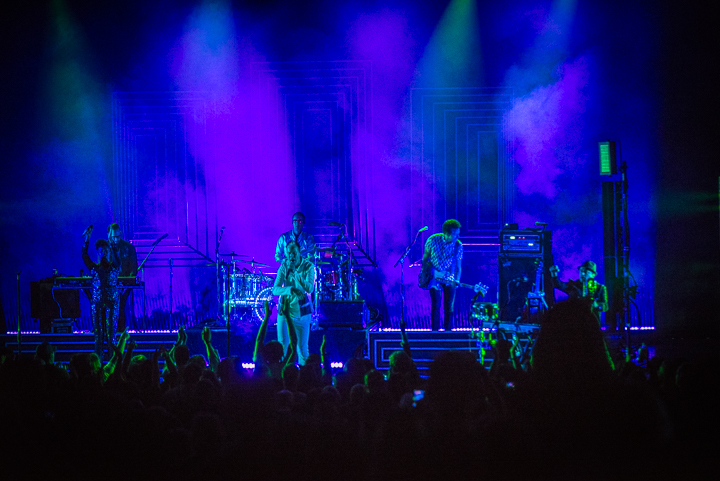 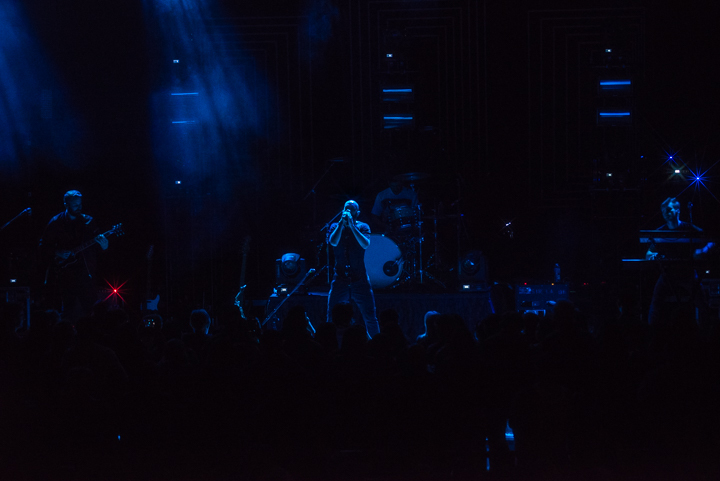 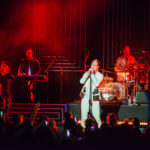 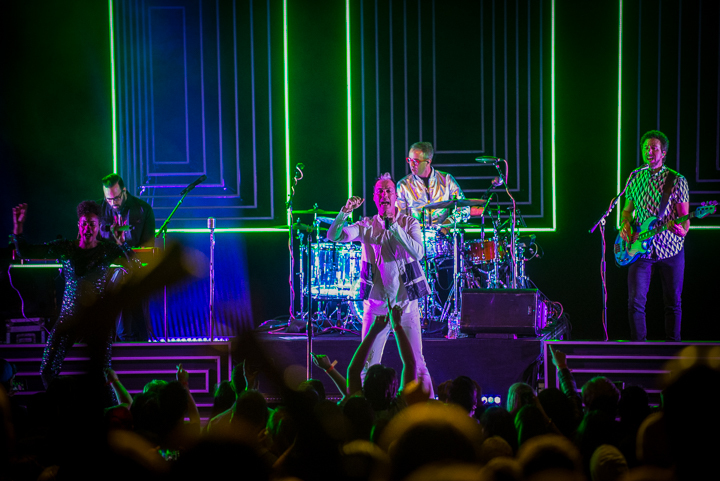 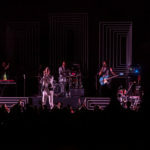 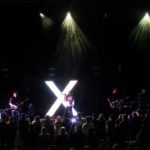 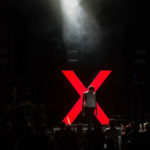 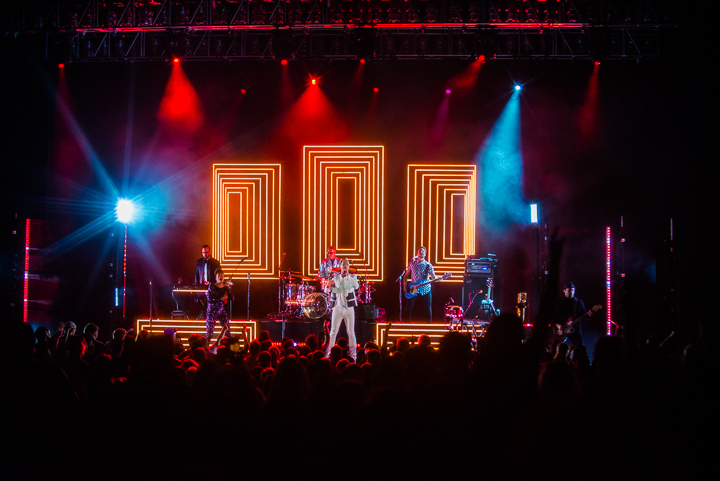 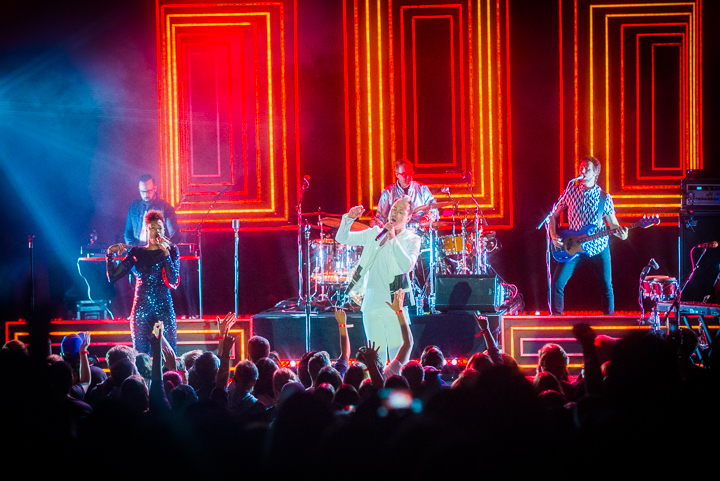 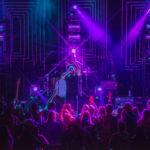 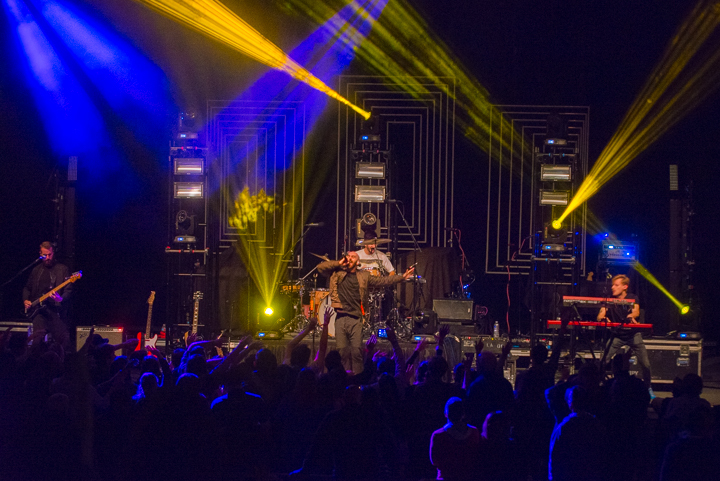 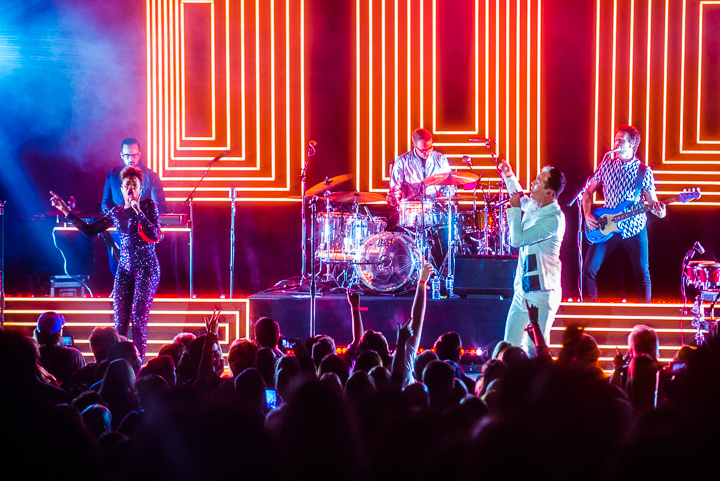 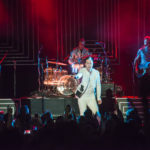 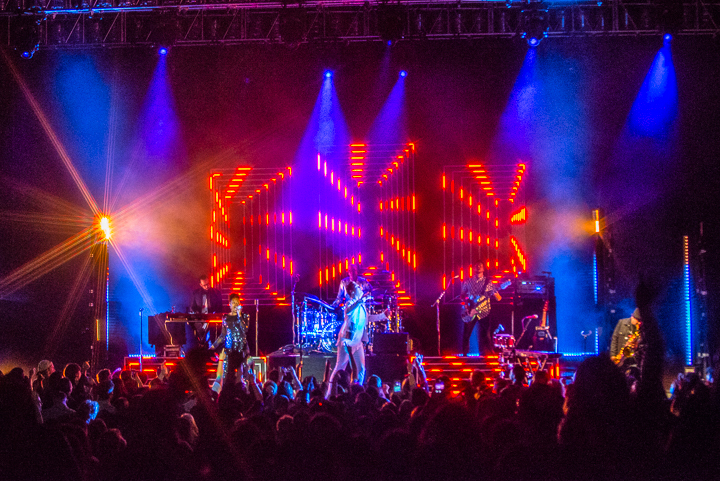 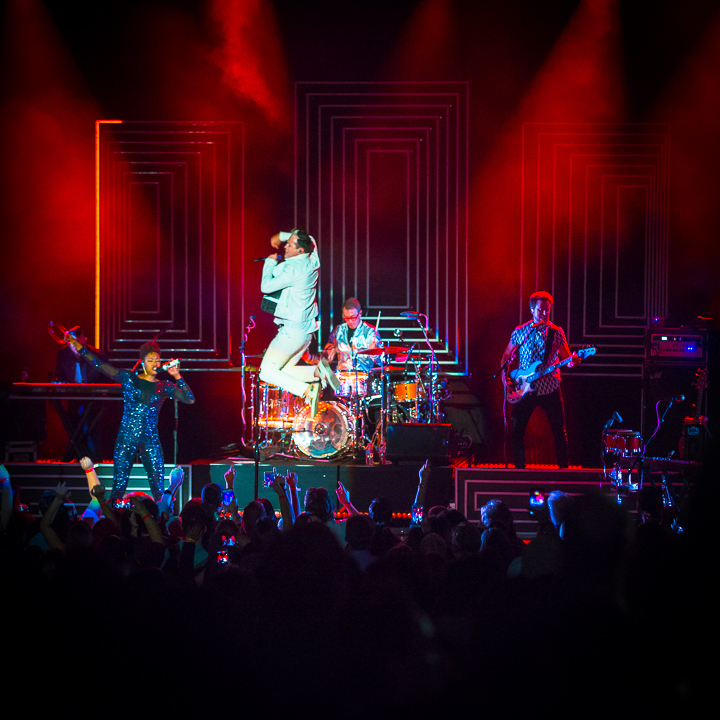 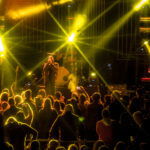 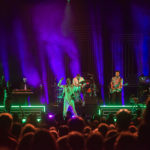 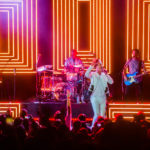 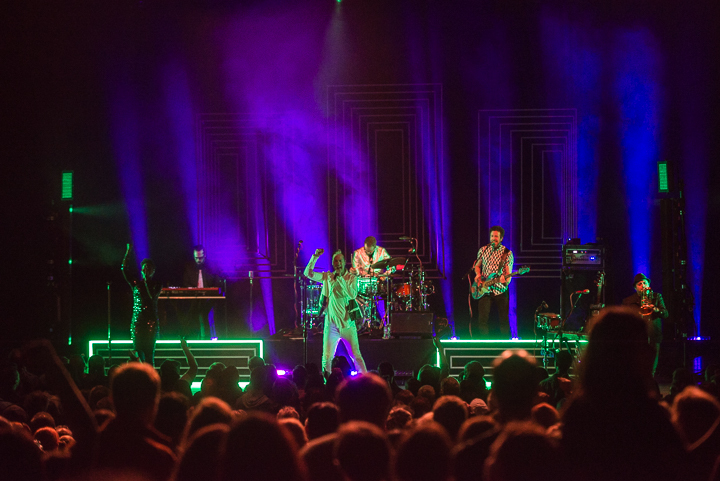 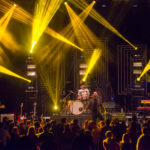 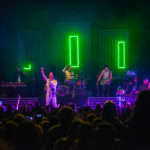 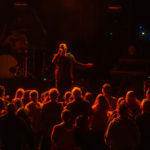 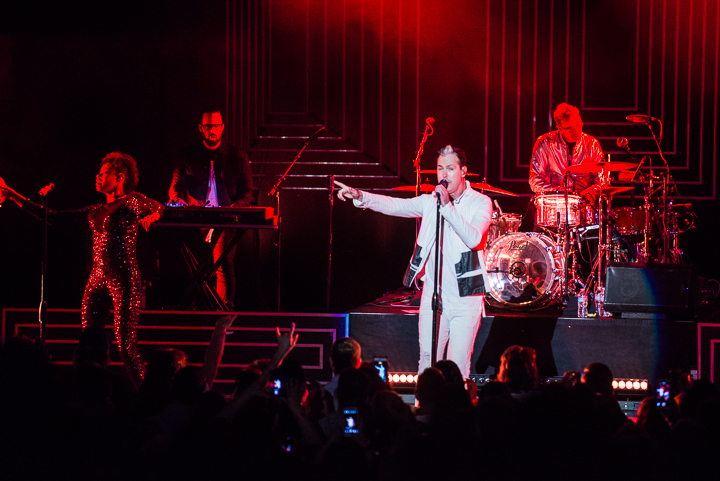 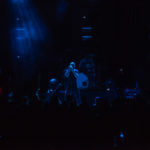 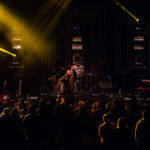 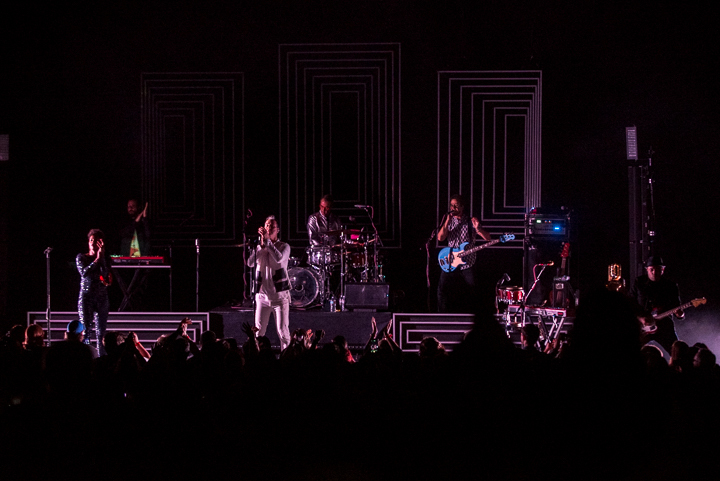 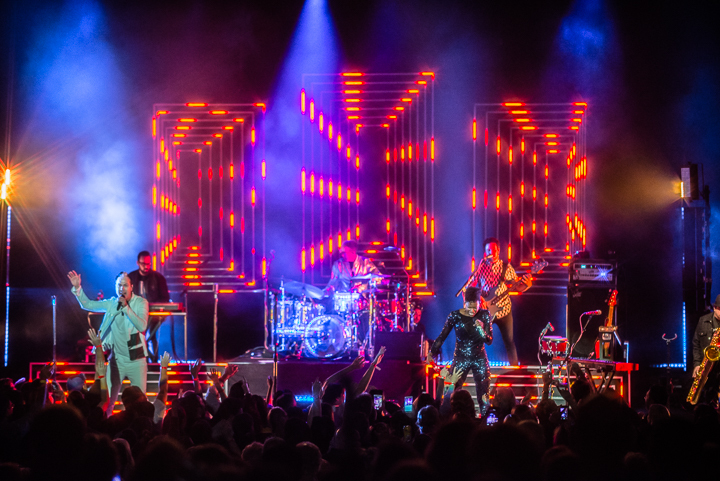 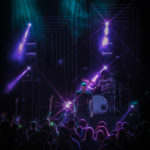 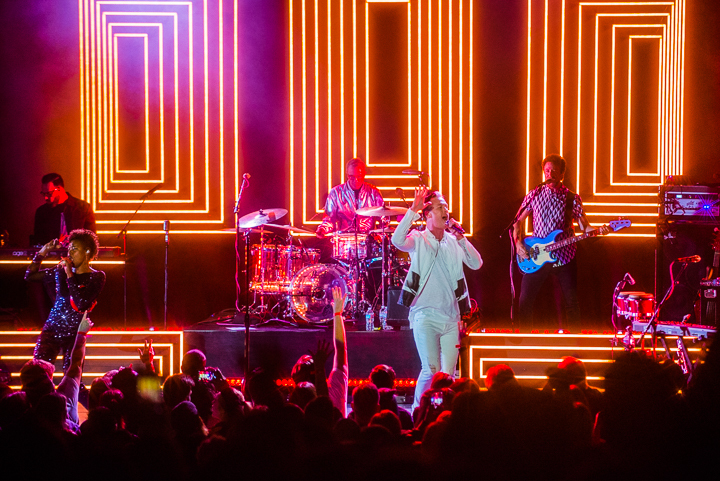 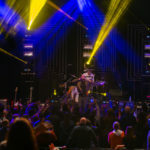 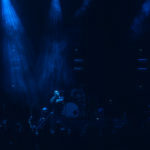 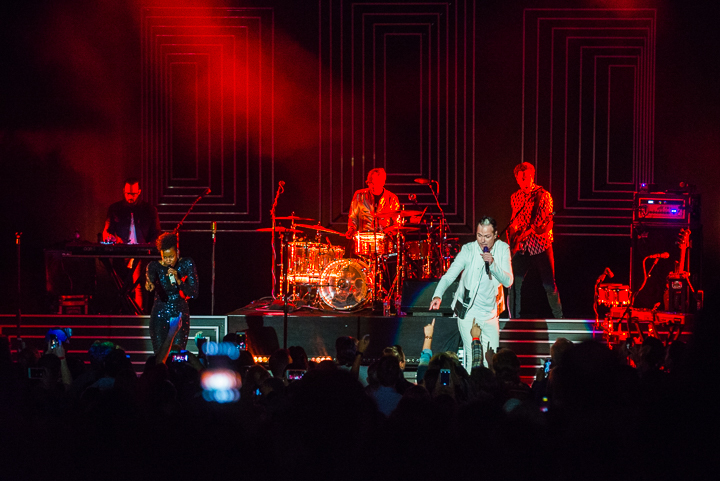 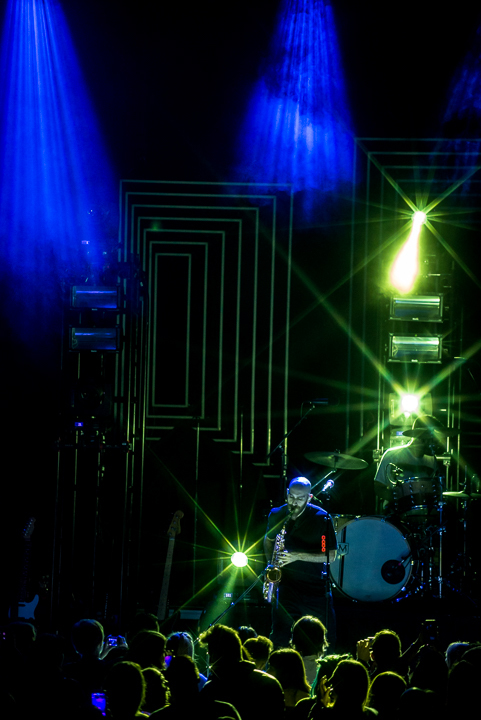 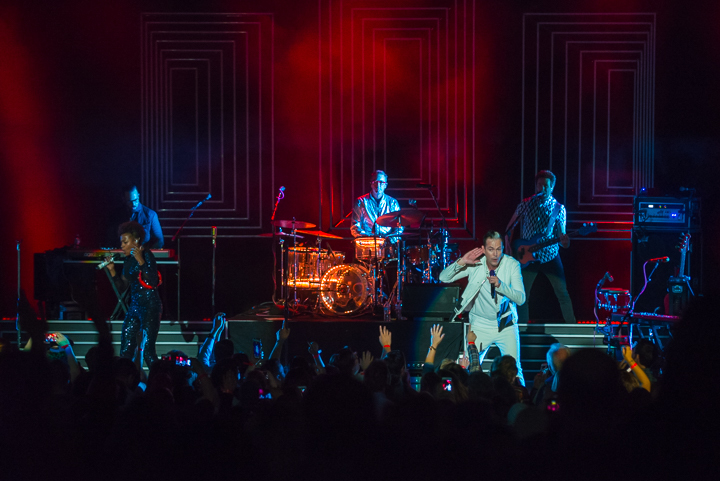 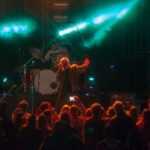 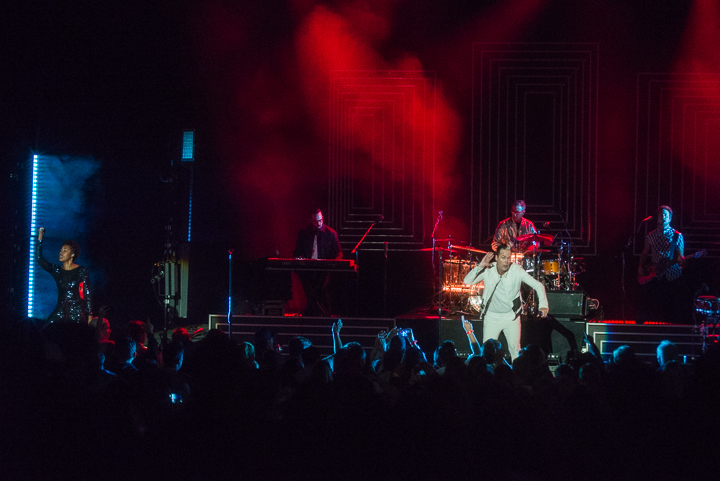 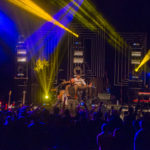 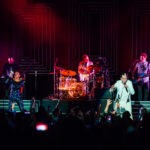 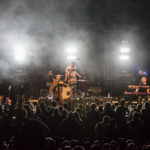 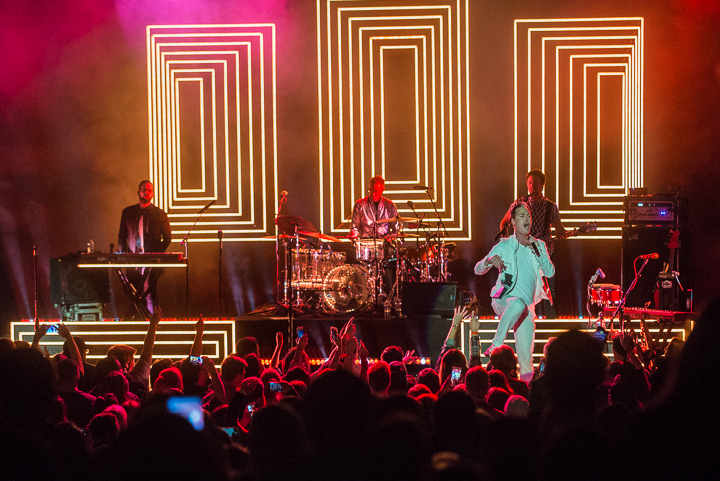 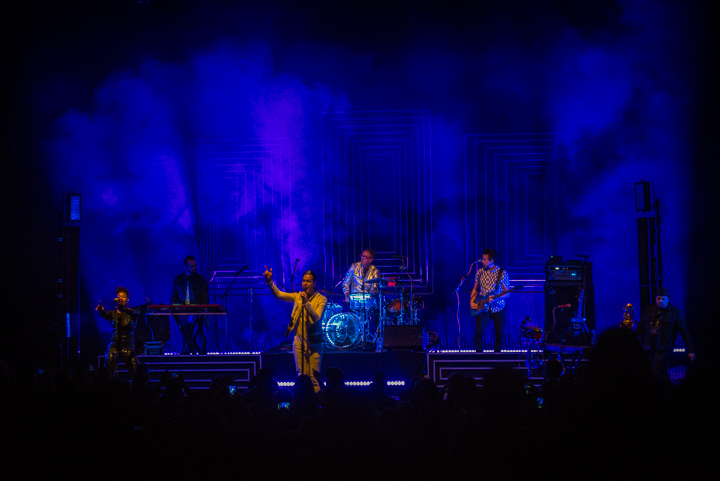 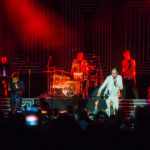 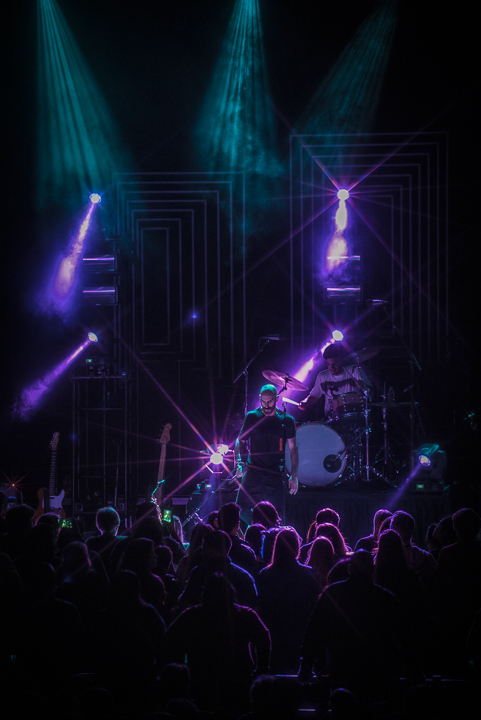 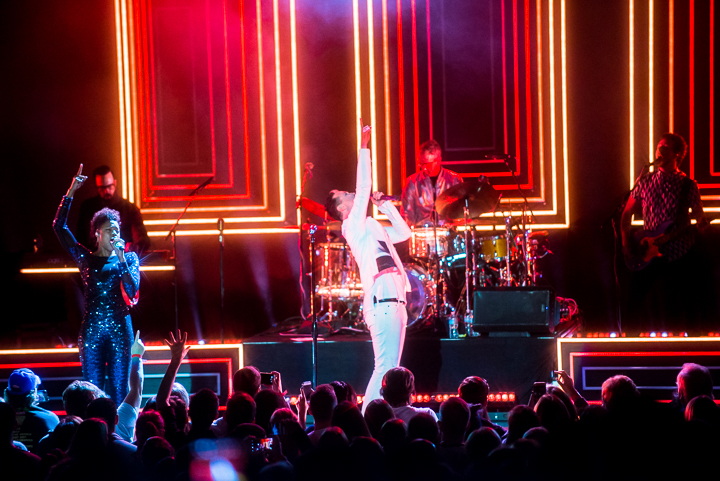 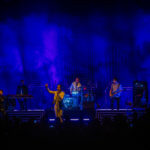 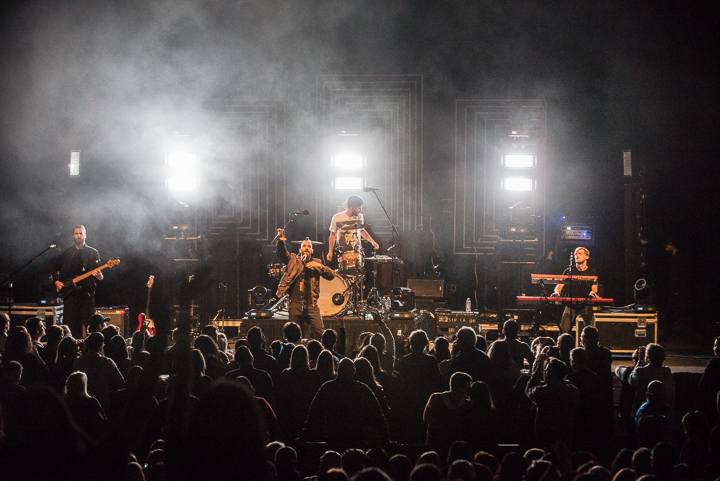 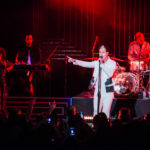 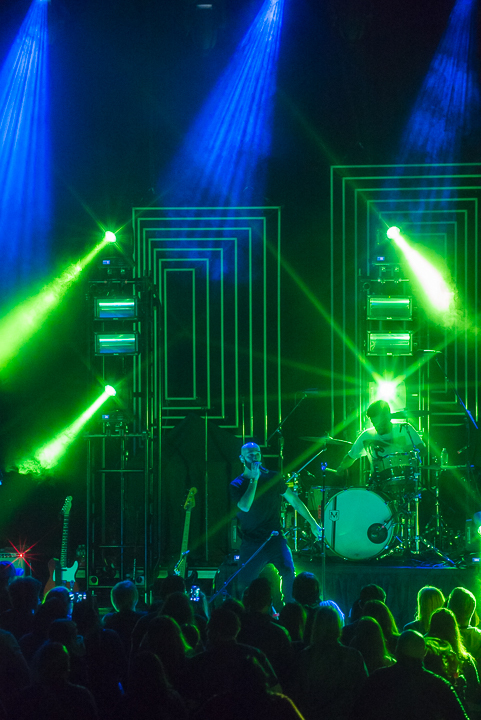 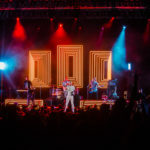 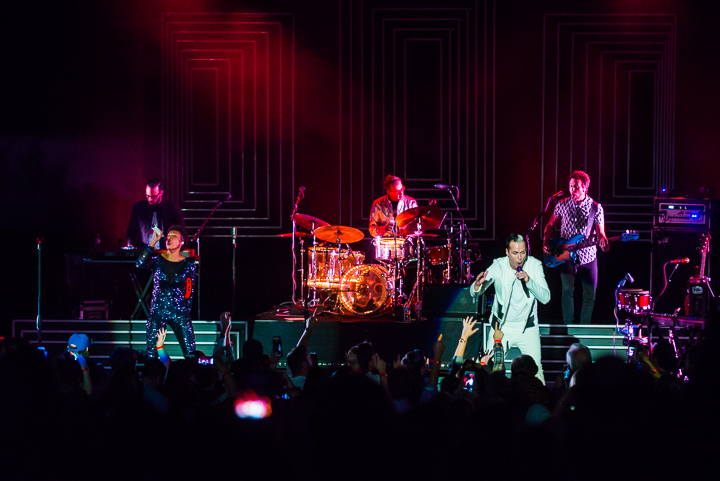 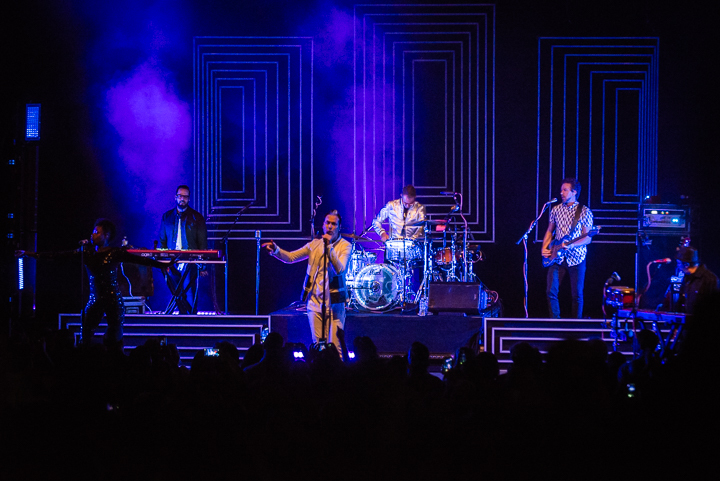 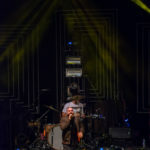 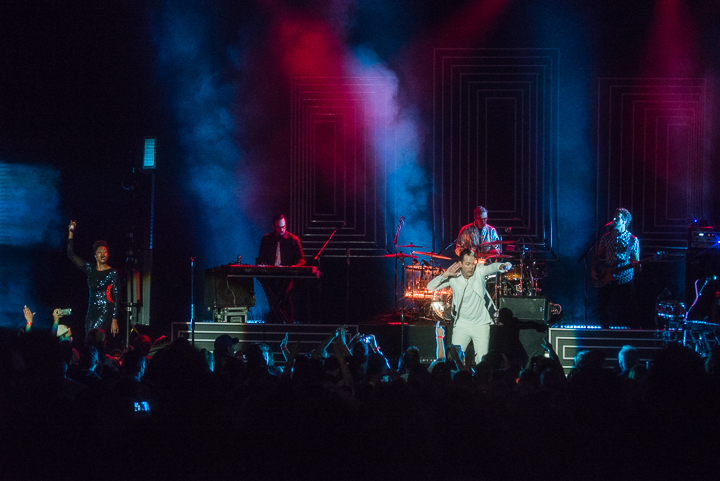 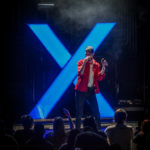 Party at the Greek Theatre with hometown heroes Fitz & the Tantrums as the hosts of the bash where FATT threw down 18 slices of what the people want: reasons to dance, sing and get loose on a Friday night. 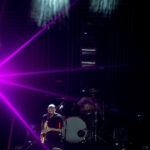 Those slices came in the form of the new of “Handclap” and “Roll Up” along with “The Walker,” “Moneygrabber,” “6 AM,” “L.O.V.” and more. 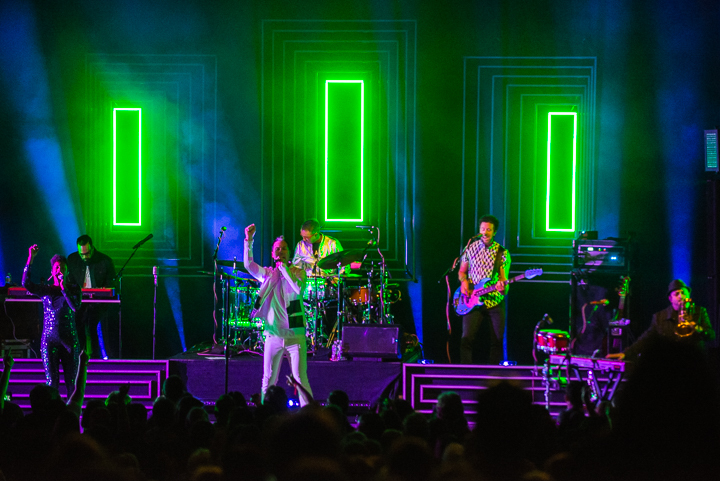 Party at the Greek, folks. 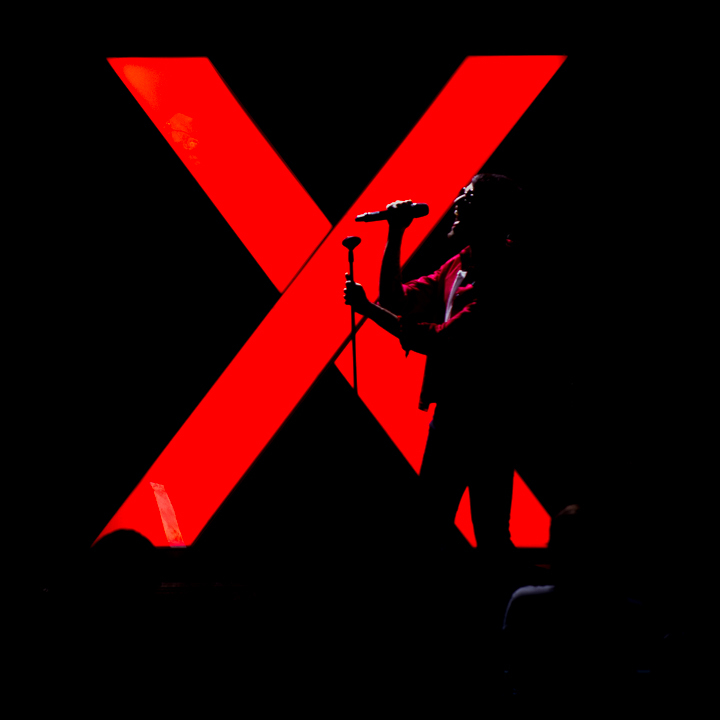 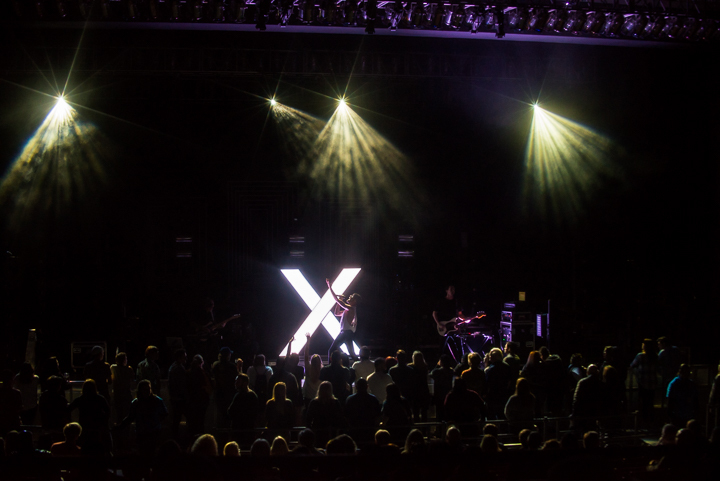 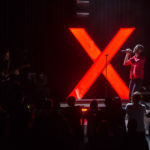 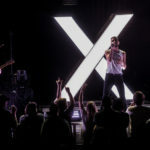 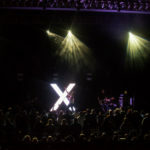 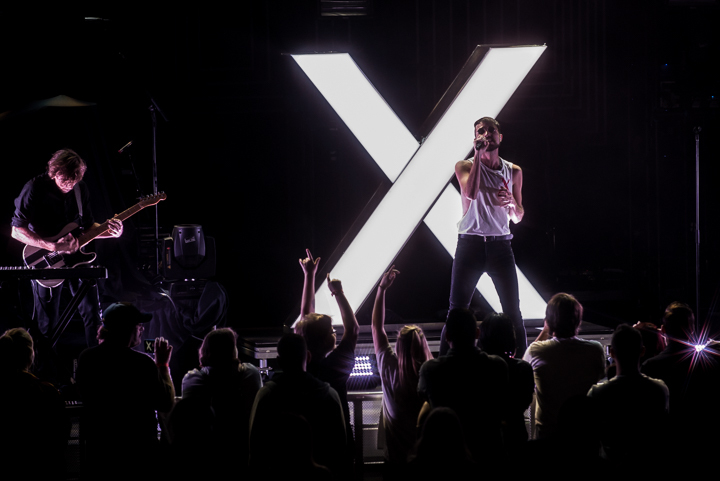 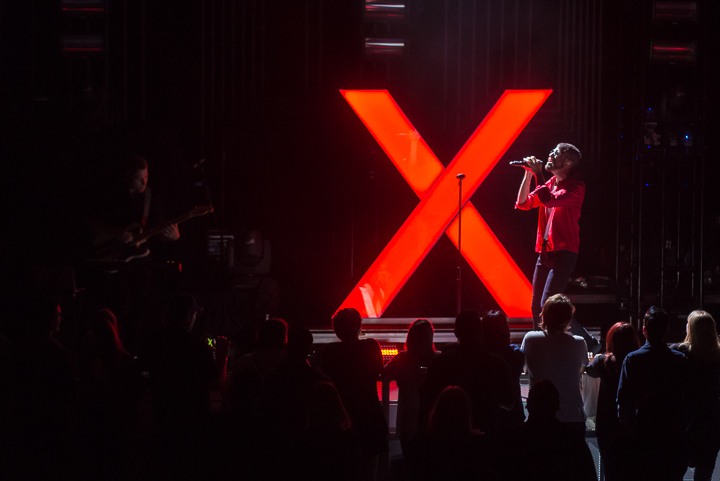 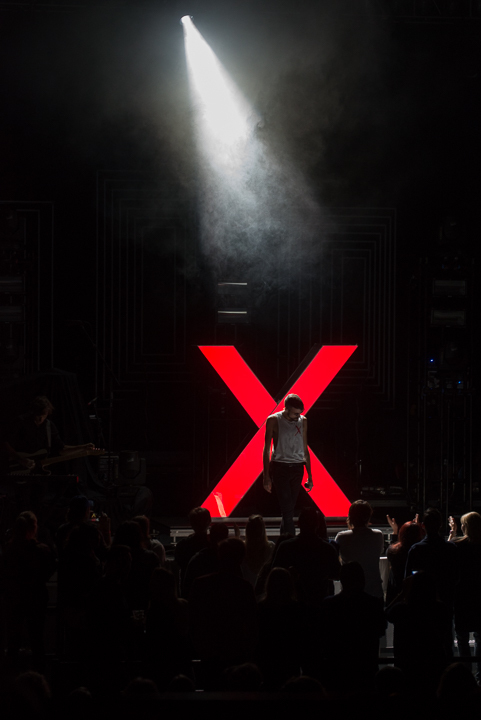 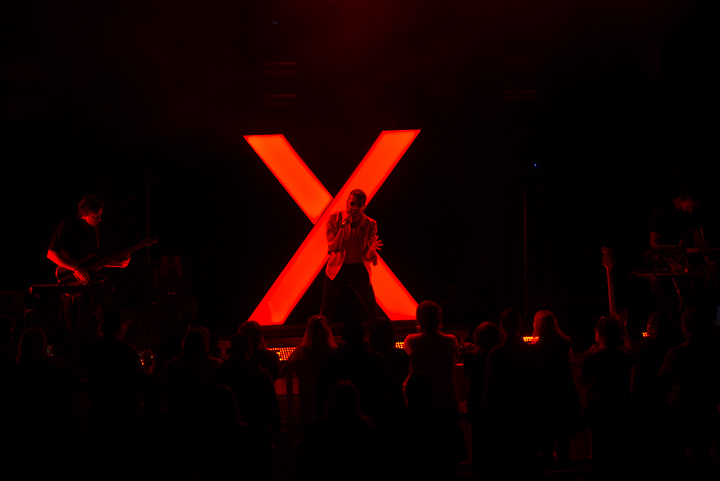 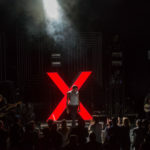 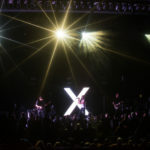 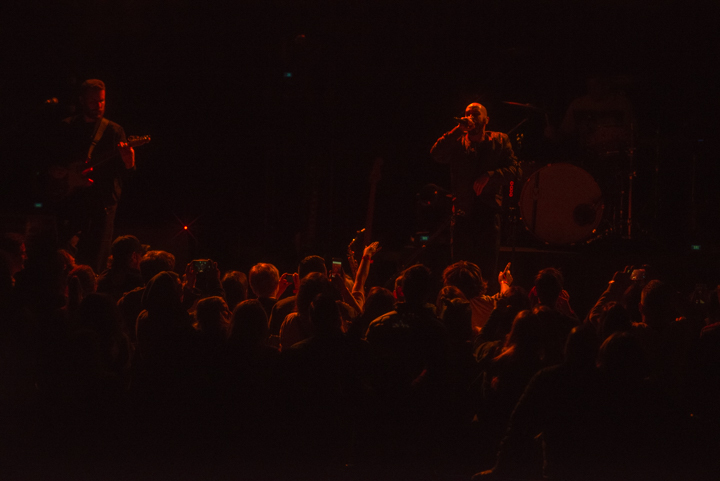 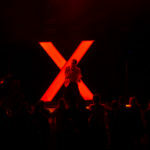 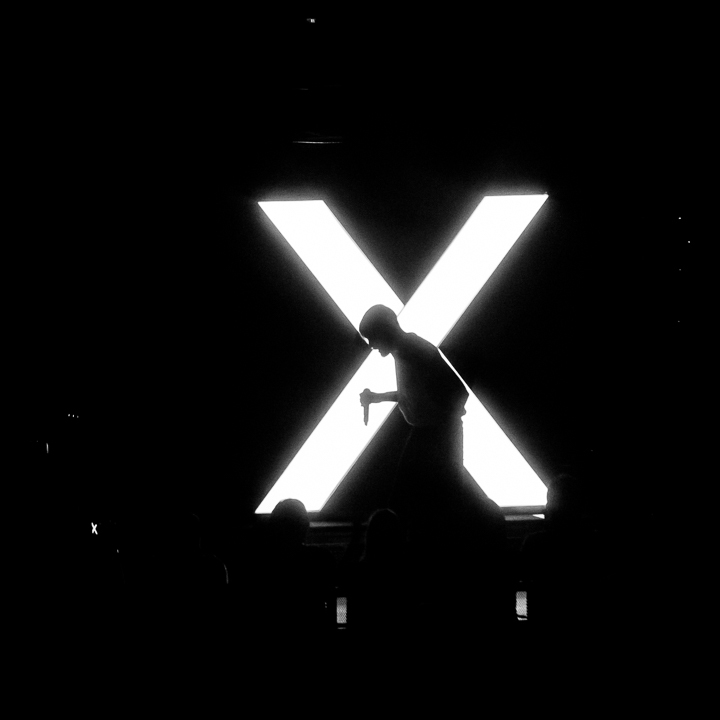 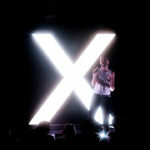 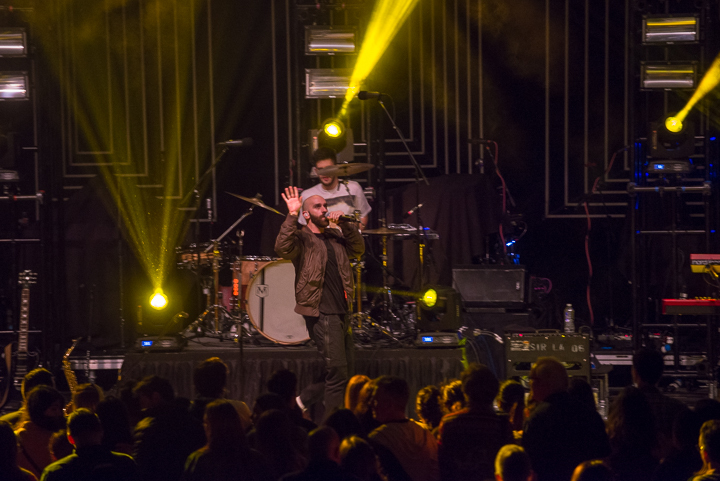 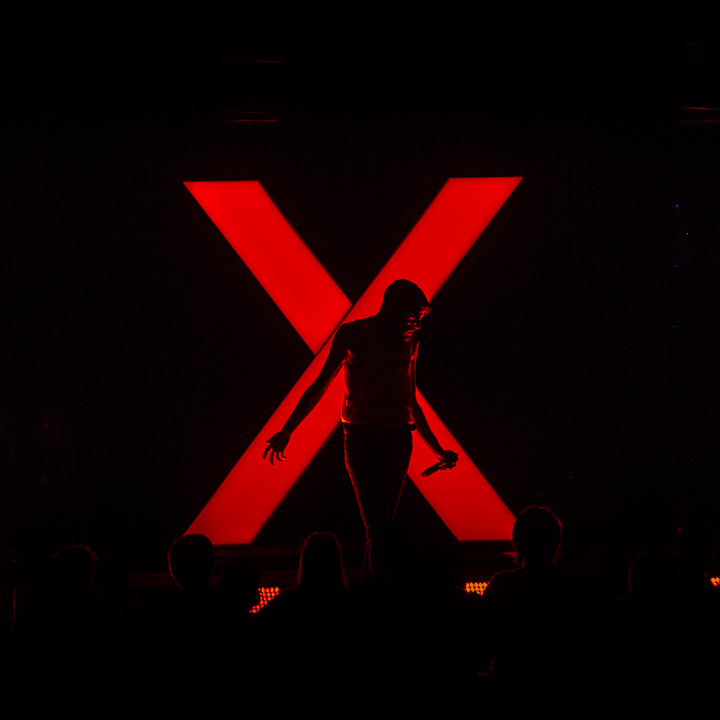 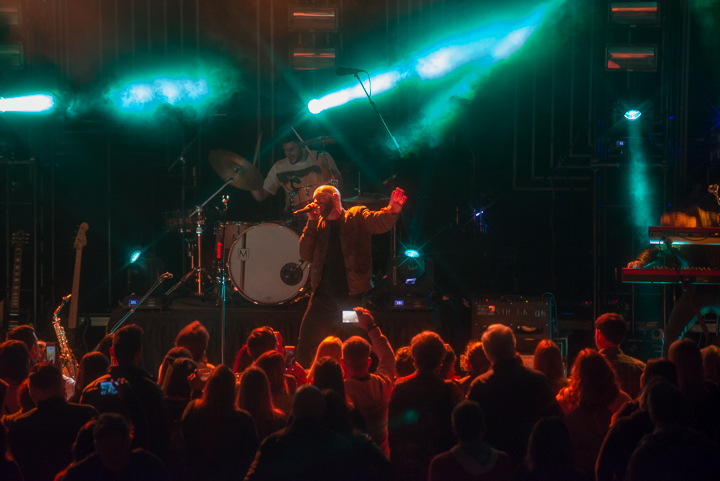 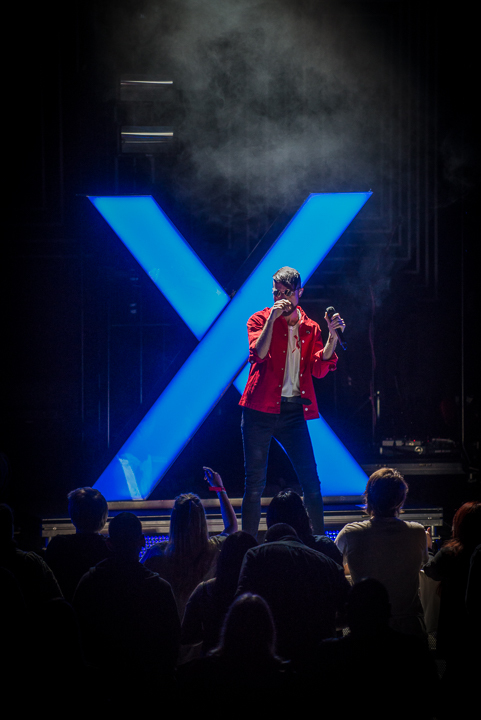 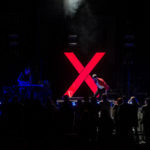 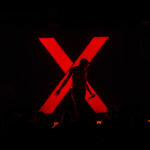 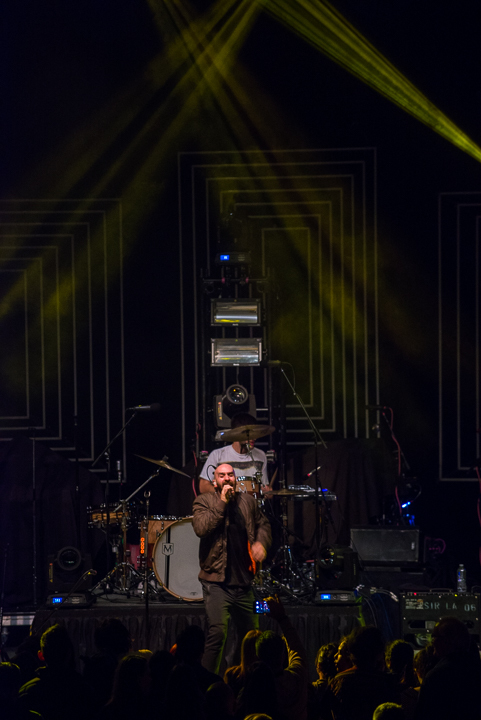 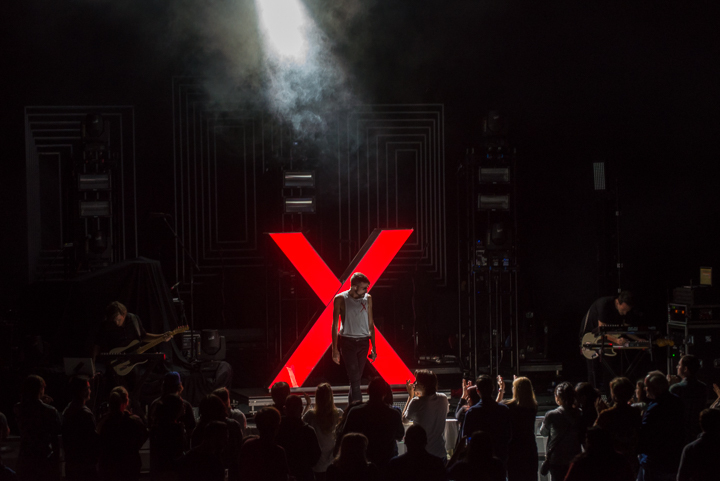 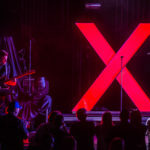 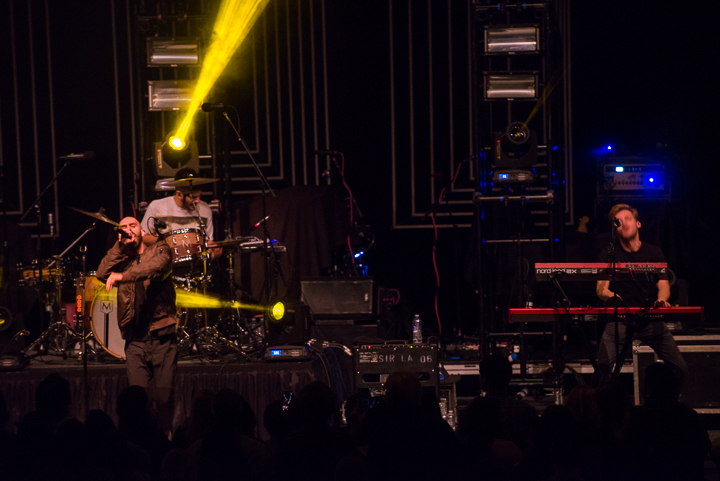 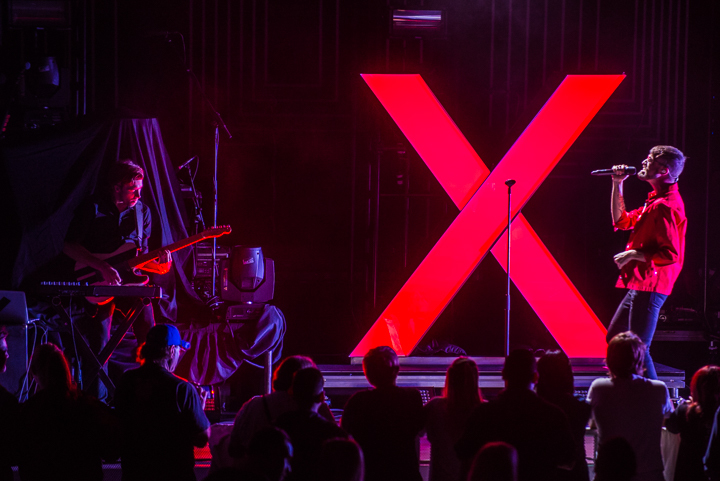 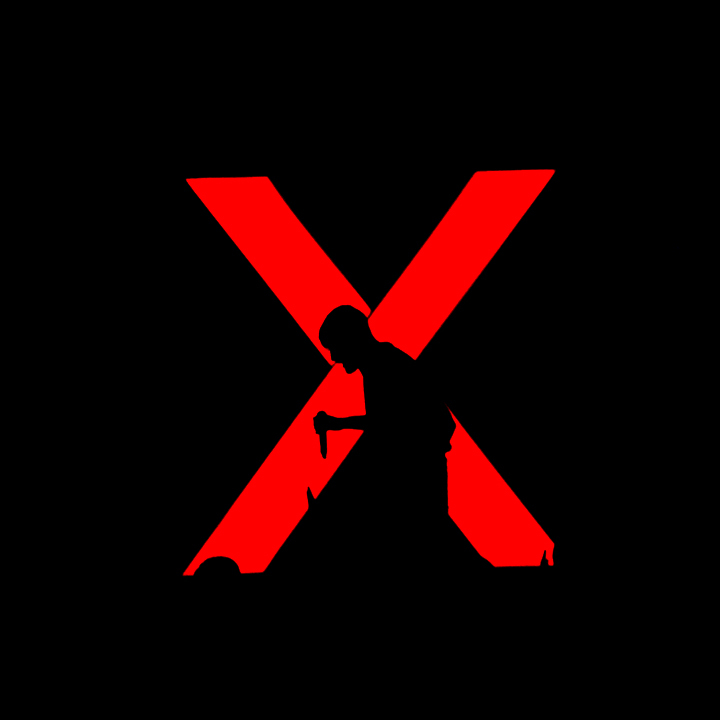 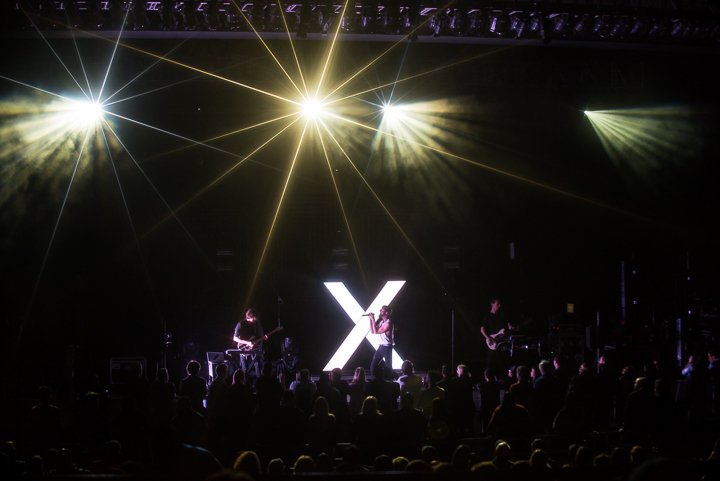 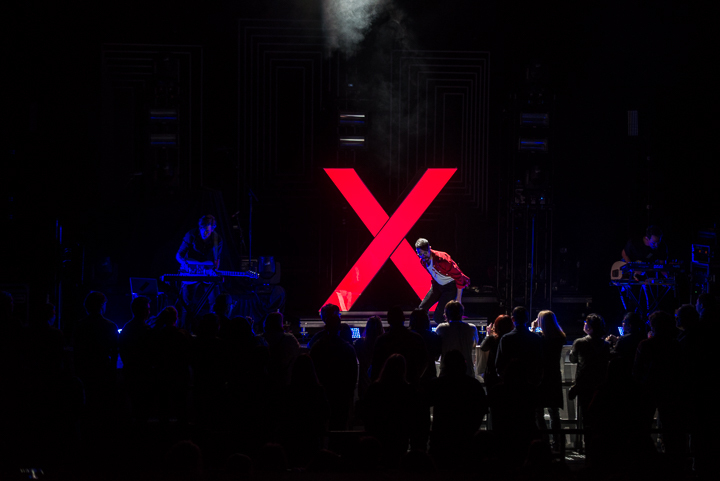 X Ambassadors and Tyler Glenn were on board to help get the party started.